Director Marielle Heller discusses the infamous author portrayed by Melissa McCarthy. 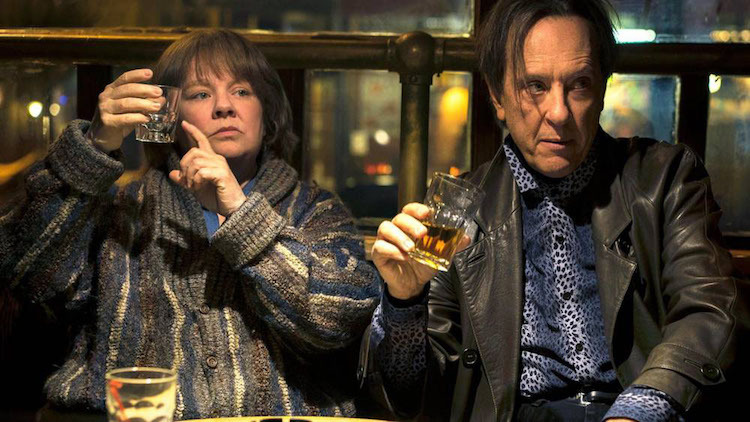 In her most dynamic role yet, Melissa McCarthy stars as the late Lee Israel in Can You Ever Forgive Me? The author was known for her biographies of Katharine Hepburn, Tallulah Bankhead, and Estée Lauder. But after falling on hard times, she found a lucrative con in forging letters from literary icons. In a new featurette, the film's director, Marielle Heller discusses the infamous author. Her "elevator pitch" sets the scene for the upcoming biopic. It's an incredible story that few know about, but one that Heller and McCarthy do justice in the film.